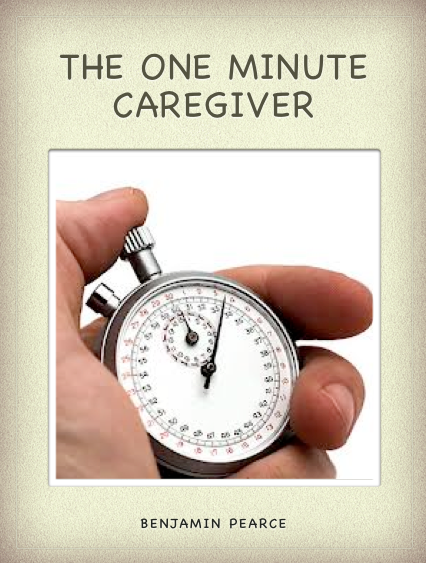 The One Minute Caregiver: Is Alzheimer's Care a Tax Deductible Expense? Is Alzheimer's Care a Tax Deductible Expense? Thanks for sharing such an informative stuff on web. I was looking for Assisted Living in Denver CO, found your post. Here in Denver metro Area Stacys Helping Hand, Inc http://www.stacyshelpinghand.com/ Help families to find the assisted living facilities for their seniors.